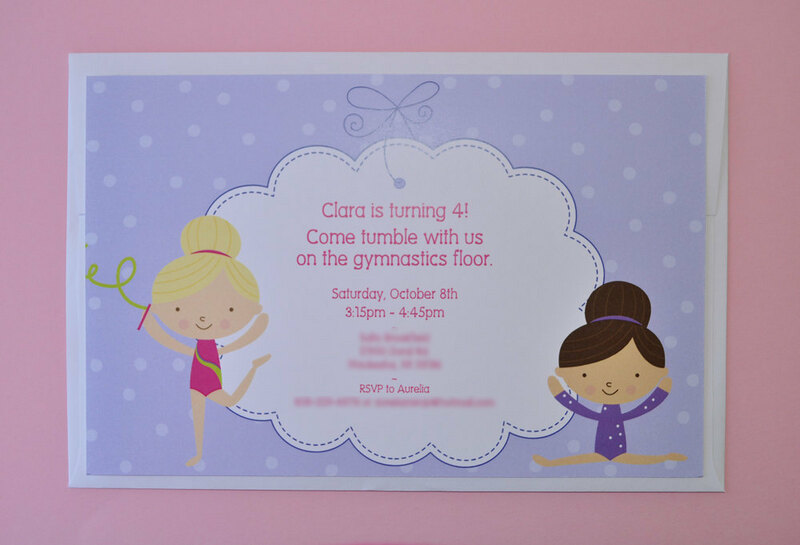 Celebrate your little girl’s birthday party with these sweet gymnastics/tumbling themed birthday cupcake toppers. 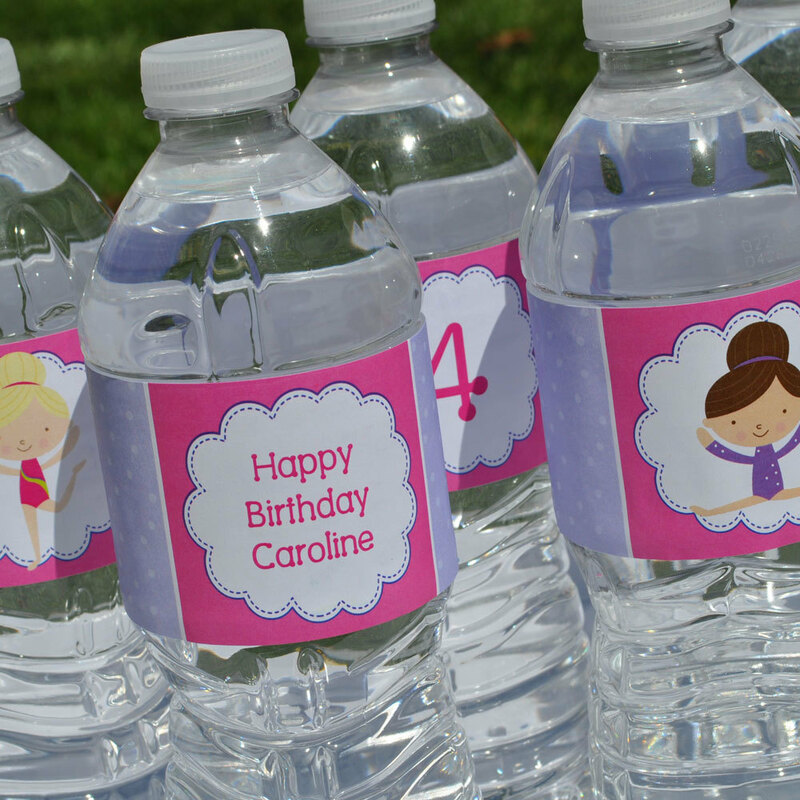 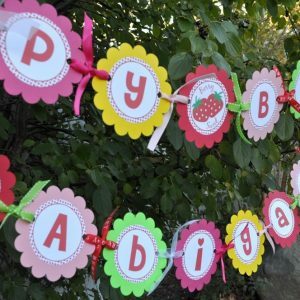 Personalize with the birthday’s girl’s name and age. 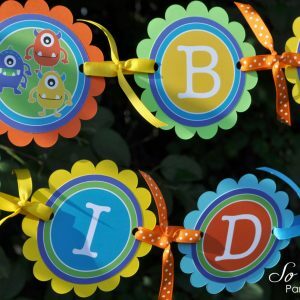 Each cupcake topper is appx. 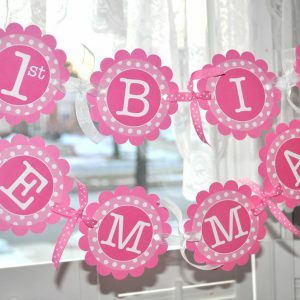 2" w x appx. 4" h. This set includes (12) toppers, three of each design. 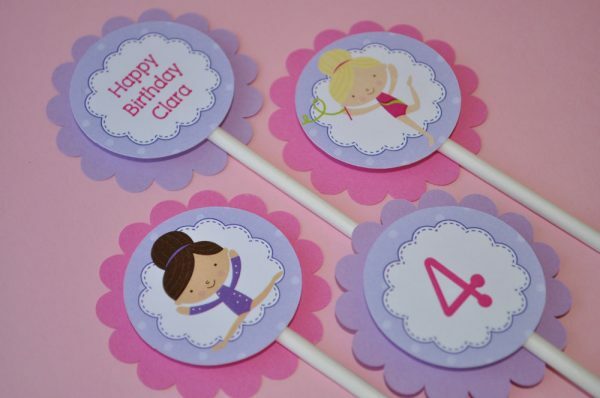 cute cupcake toppers for my daughters gymnastics party! 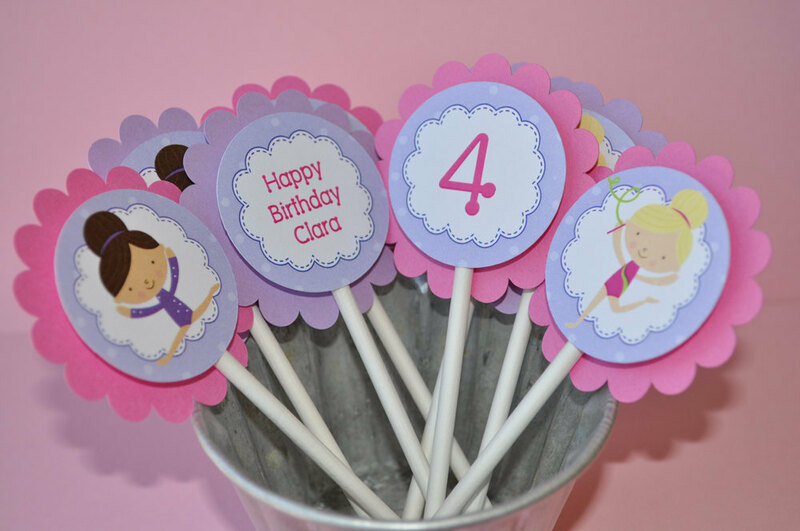 These cupcake toppers were so adorable and really spruced up the cupcakes.